According to the Sanofi Canada Healthcare Survey 2012 "while plan sponsors may fear making changes to health benefits that could reduce their impact as an attraction and retention tool, survey results indicate a willingness on the part of employees to be part of cost-management strategies." These are just a few examples of ways in which we can deliver a sound benefit plan and ensure it is stable and health for years to come.  We are an independent, full-service employee benefits consulting firm. Coupling our expertise in benefits management with the highest level of customer service, we design, implement and provide ongoing service of employee benefits and retirement programs. Fill out the link below to receive your free benefits evaluation.